and Arkansas would likely attract a legion of fans from across the southern United States. 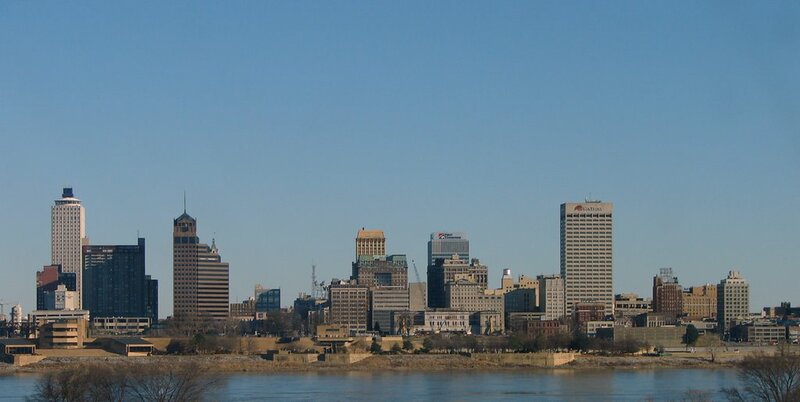 Although the city's only current major sports team is the NBA's Grizzlies, Memphis has a strong history as a sports city and their dedicated college following is likely to translate to the big leagues. Ironically, Memphis was awarded the Canadian Football League's Mad Dogs in 1995, when the league unsuccessfully attempted to expand south of the border.